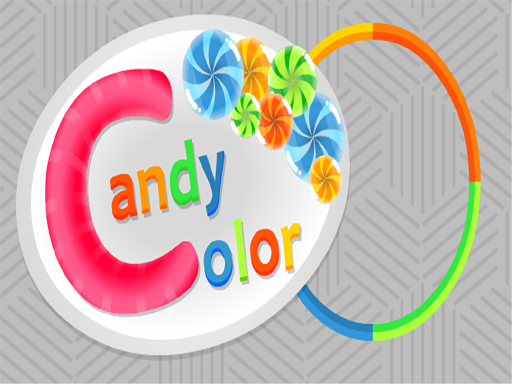 Description EG Color Candy is a casual game in which in the middle of the page and inside a colored circle there is a candy that will have different colors that You must try to use the left and right buttons,choose the color matching the colored candy and earn points. You need to be careful that each candy be put in its proper place. Gradually, the speed of the game is increased and to make you confused. Ecaps Games with tons of games for all ages and bringing fun to player Play free online games Have fun!